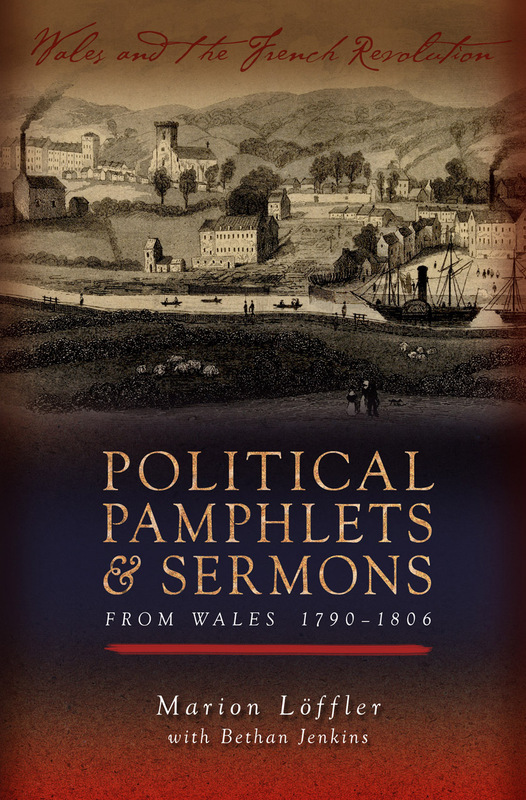 The French Revolution initiated a wave of radicalism throughout Europe, and in Wales during the late eighteenth century this radicalism found expression not only in the establishment of radical periodicals and poetic contests but also in the publication of radical pamphlets and sermons in both Welsh and English. This book analyzes the resulting pamphlet wars that raged between loyalists and radicals, dissenters and churchmen, pacifists and proponents of war between 1790 and 1806. Marion Löffler conveys the excitement of those years, which brought the beginnings of modern culture and politics to societies on the periphery of Europe.